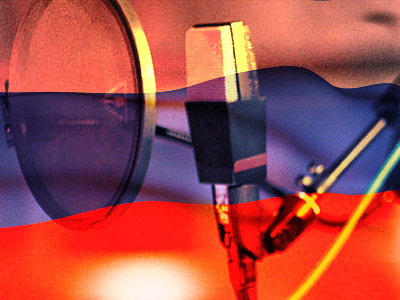 June 24 marks 70 years since RIA Novosti news agency was founded as the Soviet Information Bureau. 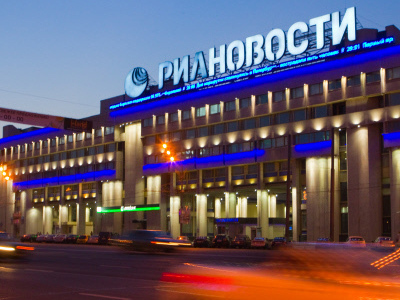 It has gone on to become one of the largest Russian media holdings. The RIA Novosti team has decided to mark the jubilee year with an extensive update of its technological and media facilities. They have entitled the new concept “Version 7.0”, emphasizing the launch of seven new media projects, including a studio for the production of 3D-video, a multimedia press center, and a ratings agency. In September 1991, on the basis of that agency, the Russian Information Agency "Novosti" was created, to be later transformed into the Federal State Unitary Enterprise Russian Information Agency RIA Novosti. The RIA Novosti team was honored with numerous state awards and acknowledgements, with the most important of them from President Dmitry Medvedev. He handed the award to the agency during his visit to its facilities on the eve of the 70th anniversary. 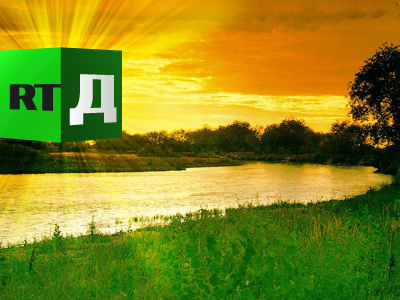 RT staff congratulate RIA Novosti on its achievements.